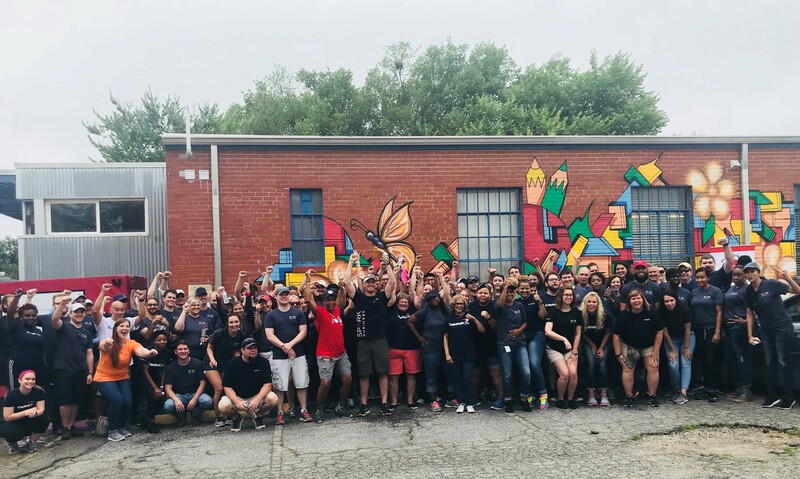 On Wednesday, June 27, over 100 Capital One volunteers participated in a “Spark Day of Service” in Richmond and McLean. More than 100 Capital One associates supporting small business card volunteered for a community clean-up project in Richmond’s East End in partnership with the Neighborhood Resource Center. That same day in McLean, Capital One partnered with A Wider Circle to clean-up the Highland Addition/ Dwellings community in Southeast Washington, DC. The Neighborhood Resource Center supports the educational, cultural and nutritional betterment of the Greater Fulton Community through workshops, workforce development, small business development and community outreach. Additional partners for the “Spark Day of Service” are the Greater Fulton Green Team, Greater Fulton Civic Association, Richmond Parks and Recreation and Powhatan Community Center. Community garden maintenance at the Powhatan Community Center. 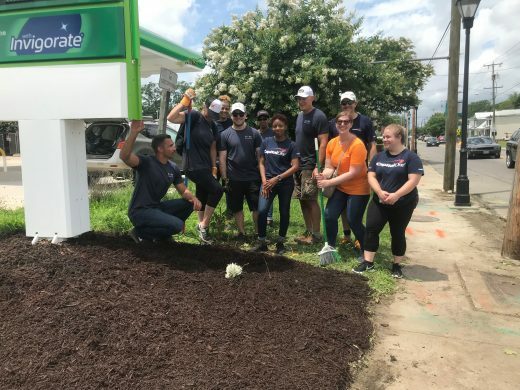 Capital One supports the “Spark Day of Service” through our Future Edge initiative which provides community grants and initiatives to empower more Americans to succeed. We collaborate with leading educational and community organizations across the U.S. to address areas of critical need that impact individuals’ current and future ability to grow and prosper. 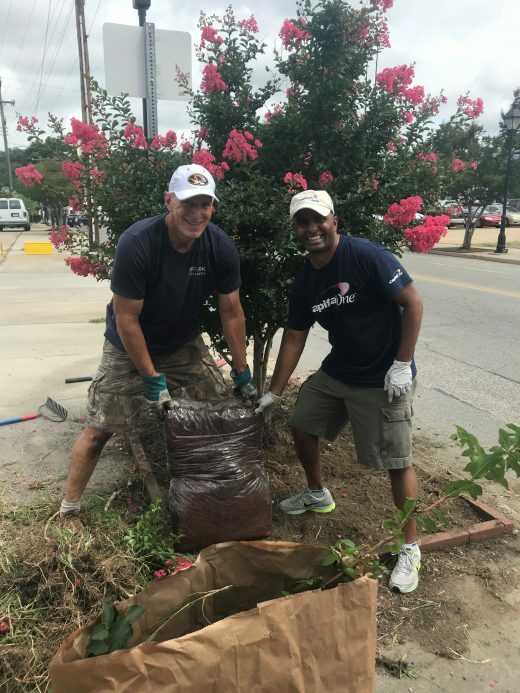 All volunteers are a part of Capital One’s small business card team. Spark Business is Capital One’s award-winning suite of products, tools, and resources designed to help businesses of all shapes and sizes do business better.